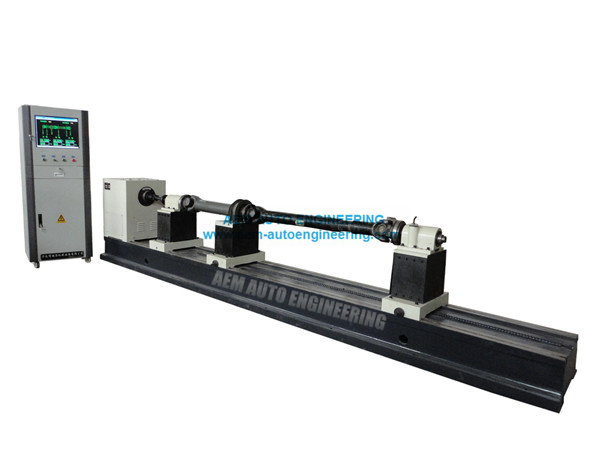 YDW-200A Dual-Shaft Joint Drive Shaft Dynamic Balancing Machine is the ideal equipment for balancing and verifying the automobile drive shaft. It only needs to replace the fixture for mounting the workpiece to make dynamic balance corrections for various automotive transmission shafts. This series balancer is the ideal equipment for balancing and verifying the automobile drive shaft. 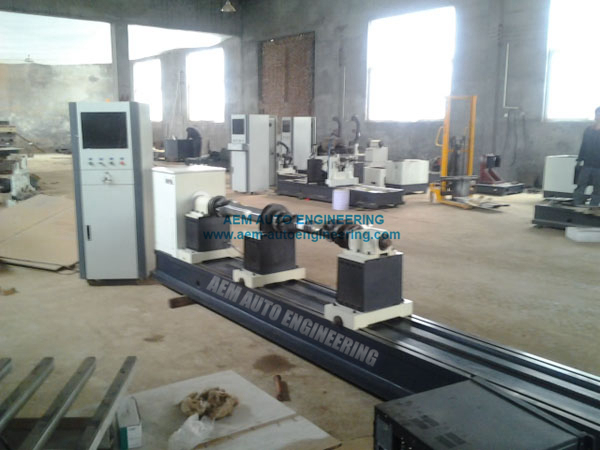 It only needs to replace the fixture for mounting the workpiece to make dynamic balance corrections for various automotive transmission shafts. Hard suspension or semi-rigid support Structure; measurement system uses GB-2000 balance measurement software, with industrial control computer and control cabinet, with high efficiency, accurate accuracy, intuitive display, reliable quality, easy maintenance, the software has a common workpiece calibration function, overcoming other hard support It is difficult for the users of the balancing machine measurement system to calibrate the defects of the equipment on their own, and there are various measurement methods and functions such as the compensation function for selection. The device can perform single-axis calibration, and there are also two-axis or three-axis calibration models. The software interface is friendly in design and can store 255 kinds of rotor parameters. It can realize parameter input, preview, experiment, result storage, printing, and operation all using Chinese menu structure, human-machine dialogue and automatic prompt.